Welcome to Sunrise Roofing, your choice for quick, quality and professional residential roofing and commercial roofing services in the greater Toronto area! Since 1987, we’ve worked to meet the needs of our roofing clients with a three-fold approach: listening to their expectations, educating them on the best industry practices, and offering the right solution at the right price. We’re a family business that provides the benefits of both experience and professionalism for our customers, working with a focus on ensuring they get the best results for their investment and on establishing long-lasting relationships based on trust between them and our contractors. 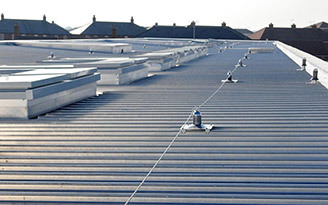 At Sunrise Roofing, we’re proud to offer a wide range of services for both home and business owners, ensuring that no matter what the issue with their roof is, we can help resolve it with our professional, quality-based approach. As an experienced and qualified Toronto roofing company, you can count on us when you need convenient, quick and affordable roofing for residential and commercial applications. Every roofing project begins with an initial assessment with the client, which helps us better understand their preferences, needs and budget. 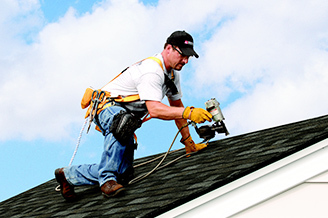 With careful consideration of these factors, our Toronto roofers are able to deliver the best in quality at a competitive price. 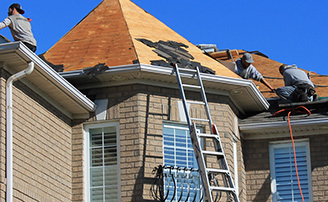 If you’re in need of residential or commercial roofing services for your home or business in the Greater Toronto Area, Sunrise Roofing is here to help you get the right results for the right price. Our approach of understanding and meeting the expectations of our clients, educating them on the best industry practices, and providing solutions that work for them makes us a quality choice for any Toronto roofing project.